DESMI promotes women's economic rights. 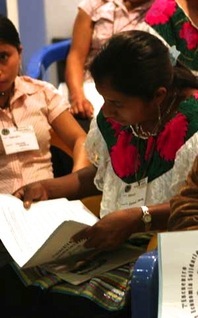 Economic and Social Development of Indigenous Mexicans, Civil Association (DESMI, A.C.), was founded by the Bishop of San Cristobal de Las Casas, Chiapas, and others in 1969. DESMI’s work involved support for health clinics, clean water, transportation, opening or improving roads, and funds for corn growers, with an overarching goal of improving the living conditions of indigenous communities. Today the mission of DESMI focuses on supporting and strengthening the growth of organized groups of indigenous peasants in Chiapas state. The dominant areas of the organization's work are 1. Sustainable Development and Marketing, 2. Gender and Women’s Rights, and 3. Organizational Strengthening, while the themes of solidarity economy and gender lens run through all of the work. 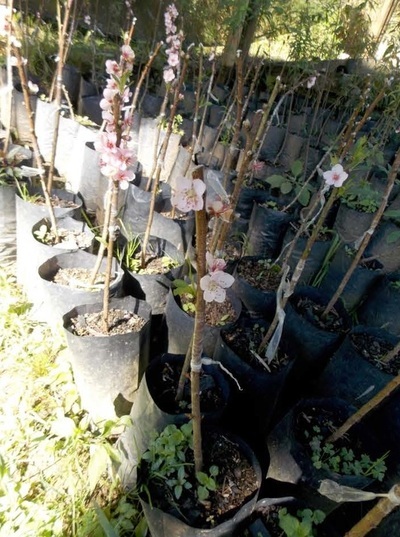 Among its achievements in the area of sustainable development and marketing, DESMI promotes the principles of agro-ecology for the sustainable exploitation of natural resources. Through its support of local cooperatives, small scale artisans and coffee producers have established export relations with Greece, Germany, Italy and France. 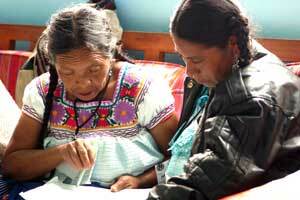 DESMI currently lists working relationships with 250 different groups in 123 communities in Chiapas. On the issues of gender and women’s rights, DESMI has conducted workshops on the rights of women as workers. They have also supported women’s cooperatives and political organizations that promote the recognition and respect for the rights of women. The experience of farmers who have implemented agro-ecological practices in managing and preserving their crops under changing climate conditions has demonstrated the validity of agro-ecology to many other farmers. Conventional farming practices have no longer proved as effective in crop production and maintenance. 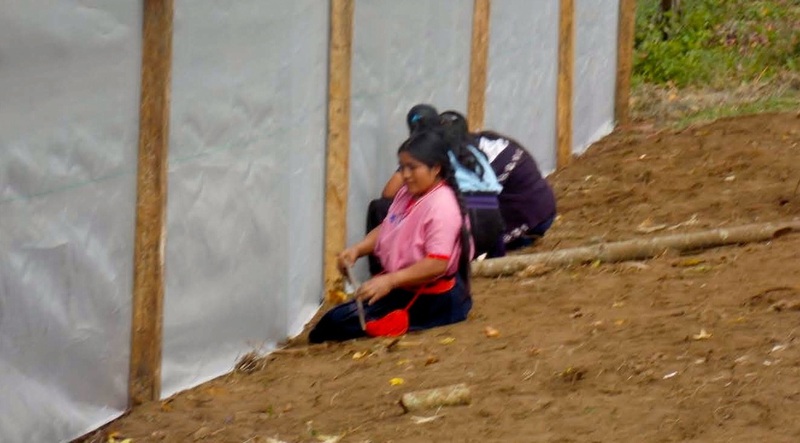 The Zapatista autonomous communities have been able to produce adequate food crops as a result of their agro-ecological work. 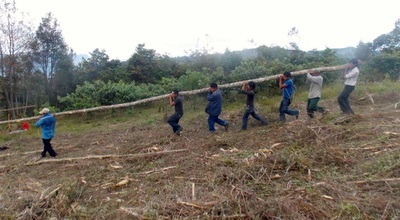 There are now 34 agro-ecology trainers to encourage and amplify more agro-ecological practices in Zapatista territory. 1. Strengthen the self-management of inputs for agro-ecological practices that ensure food production and diversification in families. 2. Increase the technical capabilities in agro-ecology with respect to the use of microorganism-based bio-fertilizers and bio-insecticides. 3. 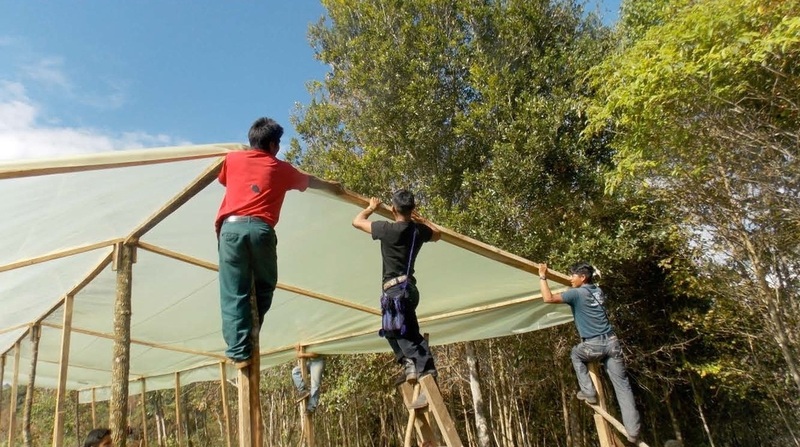 Ensure the supply of mycelium fungus seed for mushroom and microorganism production for the 4 agro-ecology centers. 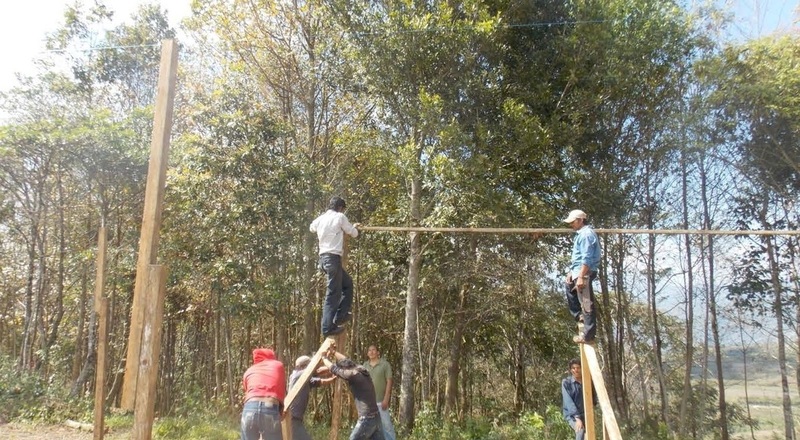 - In 2015 several working sessions were conducted by DESMI staff for the agro-ecology coordinators in the region. - These sessions included 2 training workshops on the handling and reproduction of strains of microorganisms, as well as on the process of the development of mycelium. As a result of these workshops, there is now a reproduction process for mycelium in place. This involves processing 400 kg of sorghum on average, which produces 70 kg of mycelium. 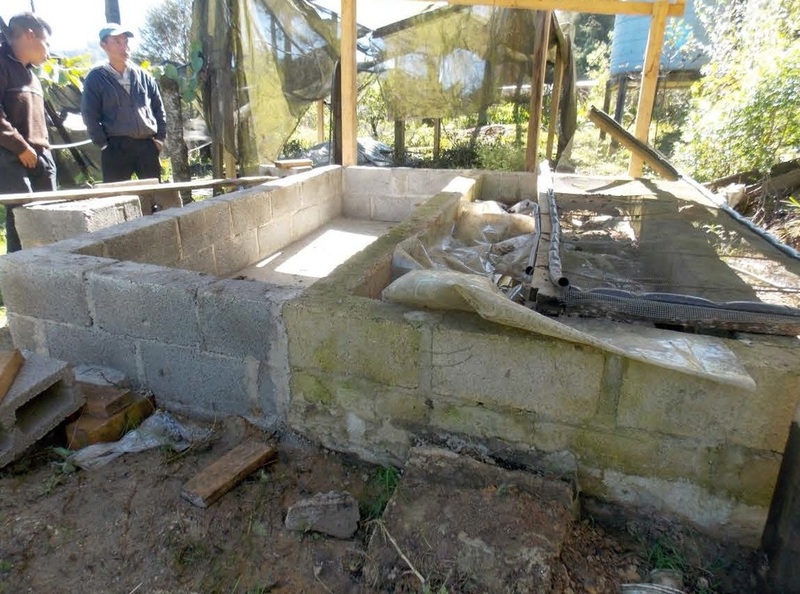 - The process for the reproduction of microorganisms has been shared with 3 of the centers (Oventic, Magdalena de La Paz, and San Pedro Polho). Ninety-two (92) communities and approximately four hundred and sixty (460) families have participated in this part of the project activities. The microorganisms are used to control pests and diseases and to a lesser extent for bio-fertilization of the soil. 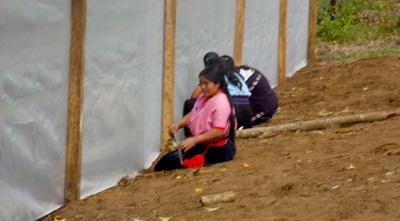 - One hundred (100) manuals on the production of vegetable crops for use by the communities were printed. Also, two hundred (200) manuals on fungus mushroom production were printed for use by promoters of agro-ecology, as a way of sharing and promoting knowledge in its cultivation. The laboratory in the Zapatista caracol (township) of Oventic now has the necessary infrastructure for the reproduction of microorganisms and mycelium seed production as a base for mushroom fungus. Having 3 distribution centers facilitates access for communities near these centers. Agro-ecology coordinators are producing 8 strains of micro organisms in the laboratory. 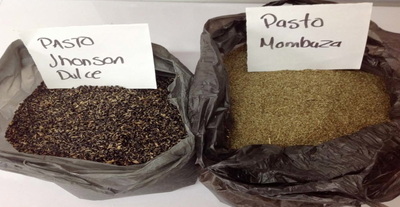 These strains are shared with of the local agro-ecology promoters who reproduce them and distribute them to families for use in their crop production. 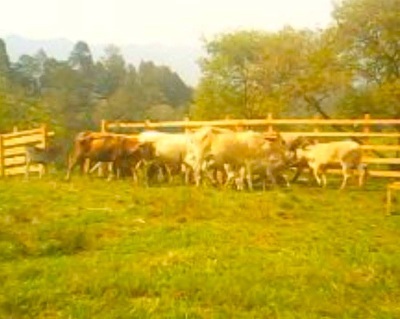 The main uses are for the control of diseases and pests in crops. 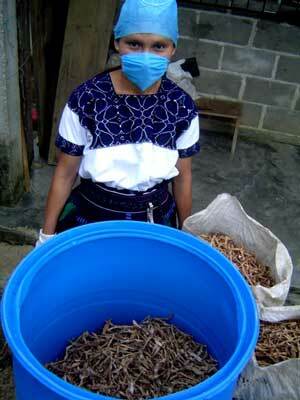 Agro-ecology coordinators are also providing the seed to groups who are producig the fungus mushroom. 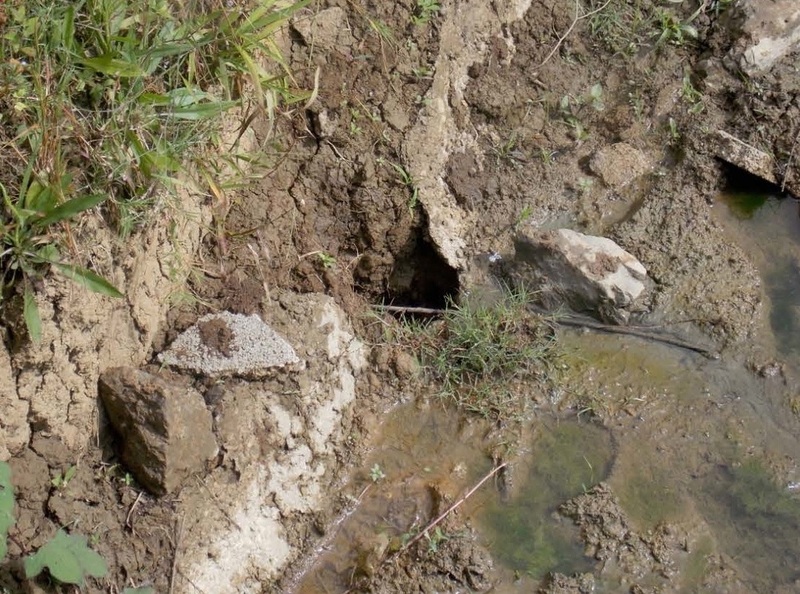 The promoters are also encouraging the use of chicken manure which has been shown to be particularly effective during droughts because of the way it causes a kind of gelatinization of the water, thus enhancing water retention in the soil. 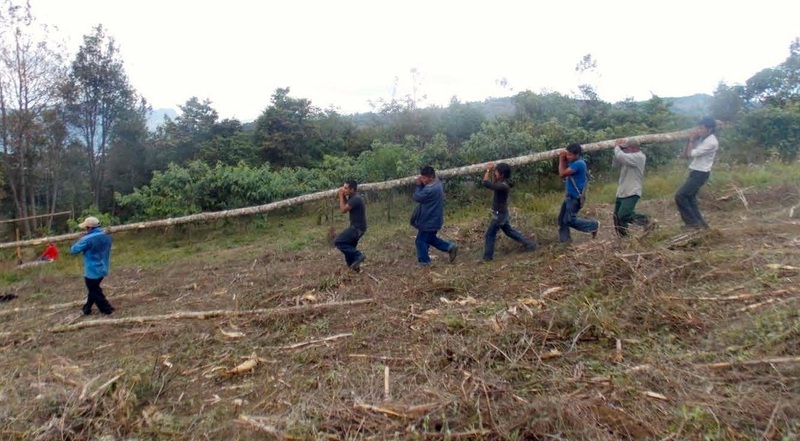 Seeding microorganisms were also distributed to 6 agro-ecology centers (Oventic, Magdalena de la Paz , San Pedro Polhó, Concepción Benito Juarez, La Estación, and Nueva Esperanza in the Zona Norte) and shared with groups in communities that are not part of the Zapatista structure. Over the past year, the reproduction of microorganisms from the laboratories has benefited 840 families in 280 communities. 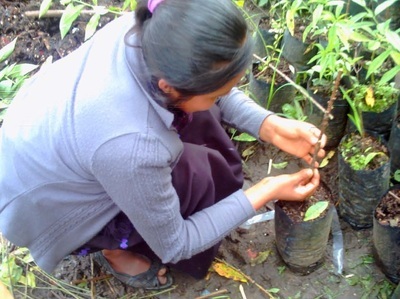 Project participants who have been provided with the microorganisms have achieved an efficient control of pests and diseases in their crops, which include corn, coffee, vegetables and fruit. 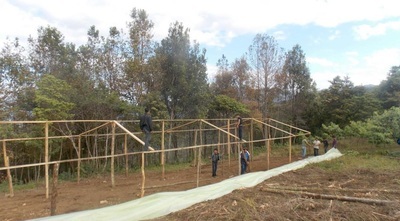 2013 Maguire Fund Project report: The overarching goal of the project activities was to "Strengthen Agroecological Production Systems Capable of Food Self Sufficiency" for the communities that participated in the project. 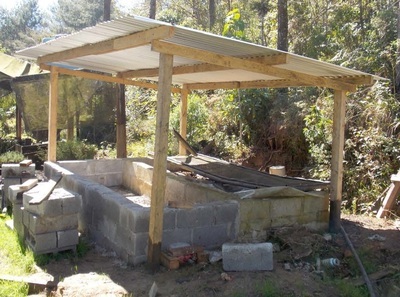 Project activities took place in the following autonomous Zapatista centers (caracoles): Oventic Caracol (Polhó center), Magdalena Cross, New Centro Tepeyac, Water Center León, and the Cultural Center of Technological Education Autonomous Zapatista, Santa Cruz. This project promoted organic farming, animal husbandry, and food sovereignty through workshops, construction of appropriate technologies, and a collective reflection process. Activities included workshops on organic farming and animal husbandry and development of animal husbandry infrastructure, water capture and storage systems, fuel-efficient stoves, and forage banks. 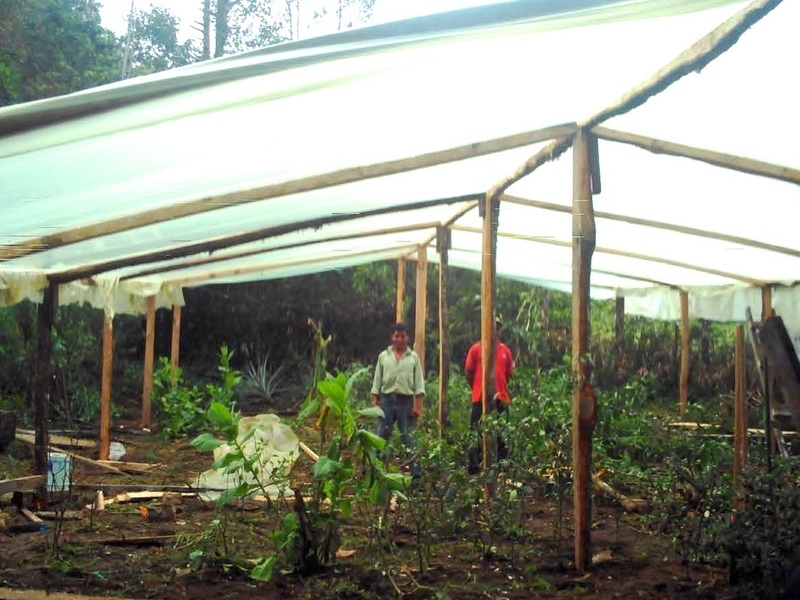 DESMI developed 11 agro-ecology centers that served as meeting sites, classrooms, and demonstration farms. 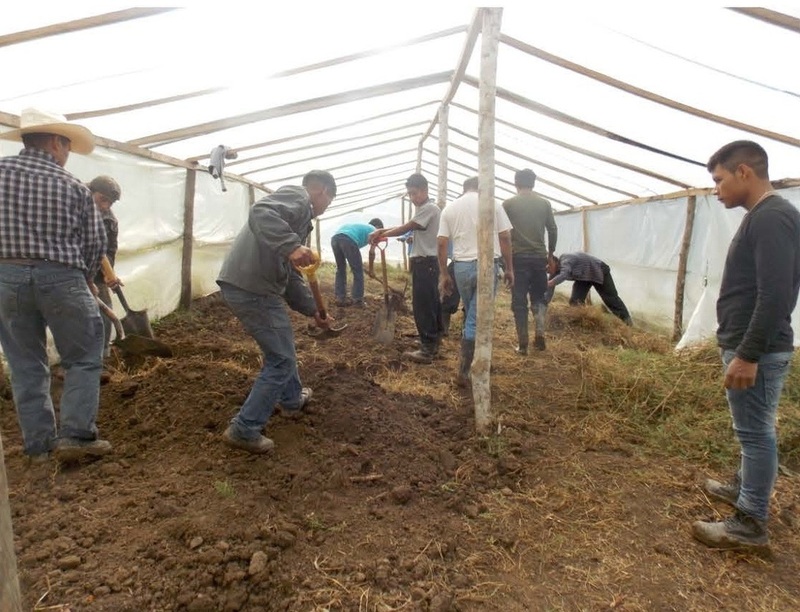 Participants included hundreds of agroecology “promoters”, i.e., individuals designated by their communities to receive training that they then brought back to share within their community. In each locale two sustainable agriculture workshops ﻿per month were presented. 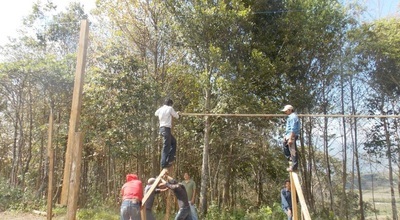 As of June 2014, DESMI reported that an estimated 200 "promoters" from 132 communities were trained in different agroecological techniques and methods. 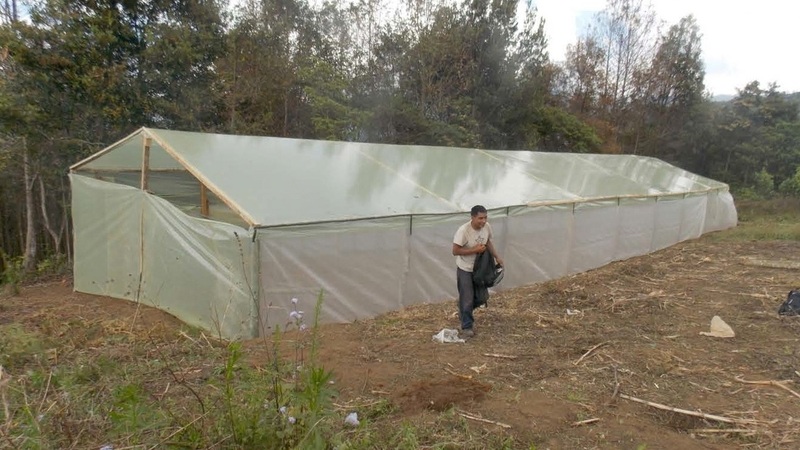 - 3 modules for the production of vermicompost were built, which increased the production of worms, humus and humic and fulvic acids. 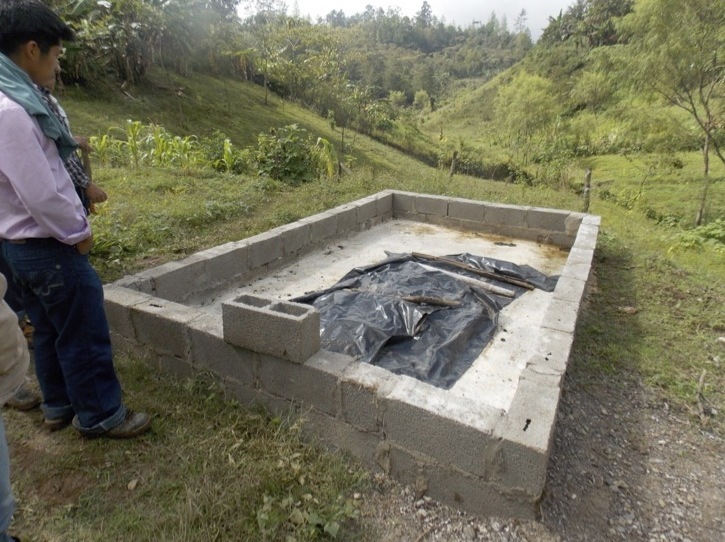 These fertilizers are distributed to the families in the communities of each of the centers to be applied to crops of corn, beans, vegetables and coffee. 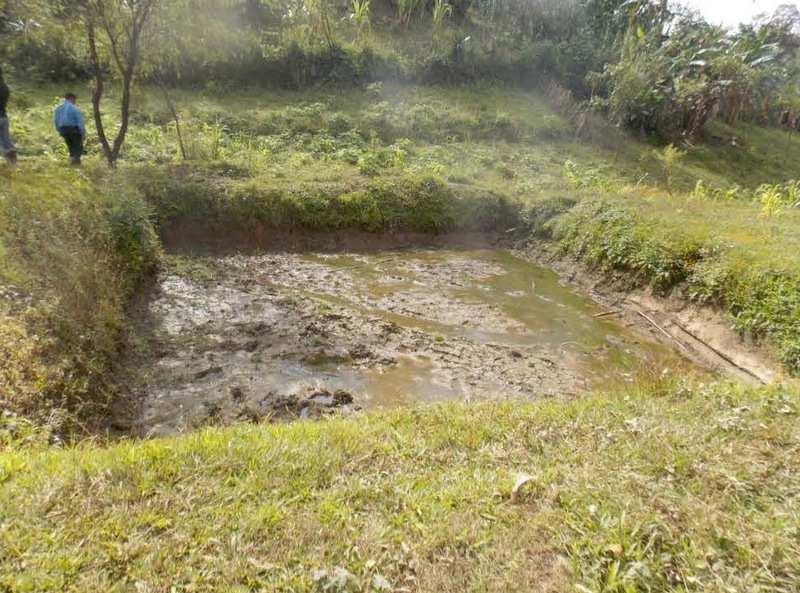 - Infrastructure for 3 fish ponds for tilapia farming was completed and promoters were trained in fish handling. - The renovation of 5 greenhouses was completed. The greenhouses serve to develop a wide variety of tree and plant seedlings (e.g. tomato, onion, cilantro, cucumbers, etc.) and to grow crops that normally require a warmer climate, such as pineapple and watermelon. - 3 nurseries were constructed for reproduction of trees in the region from species of pine, cypress, and oak. - Promoters were also instructed in the knowledge, use, and development of microorganisms to improve or control crop pests and diseases. 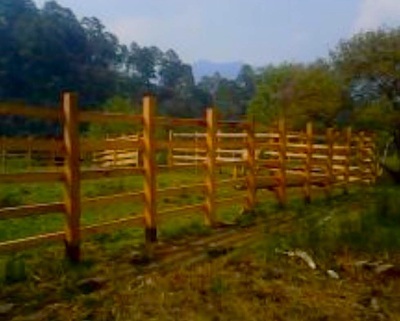 - Wooden structures for securing cattle for administering basic veterinary treatment were constructed. 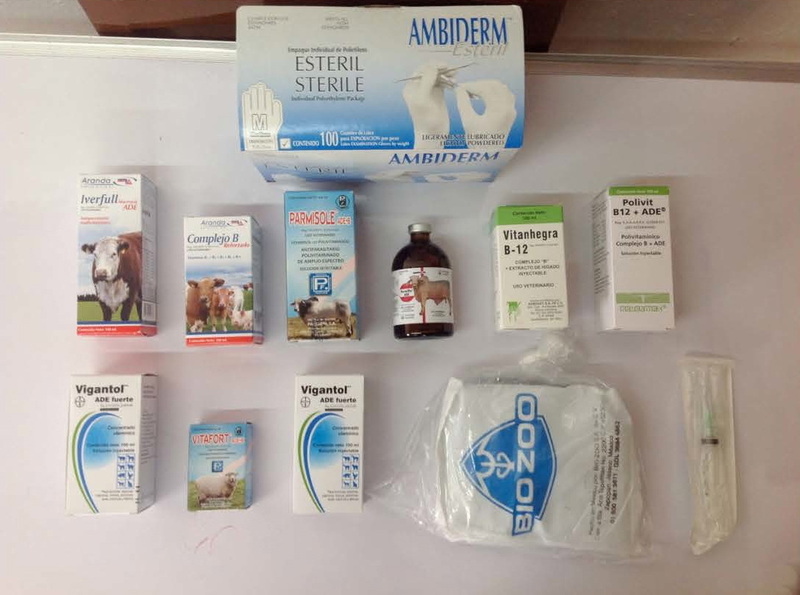 Three mini-pharmacies for veterinary care, including medicines and instruments, were stocked. - Promoters were trained in veterinary basics for better handling of cattle, and managing a vaccination schedule in backyard livestock and poultry. 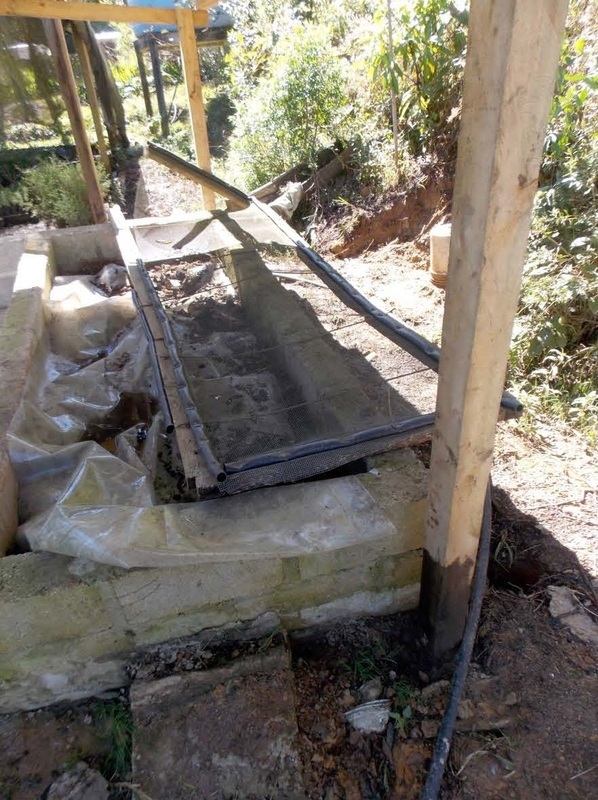 -development of two planting beds for intensive cultivation of forrage crops was under construction.